Tracey comes to the Buzard family with experience in, among many other things, hardware and customer relations. 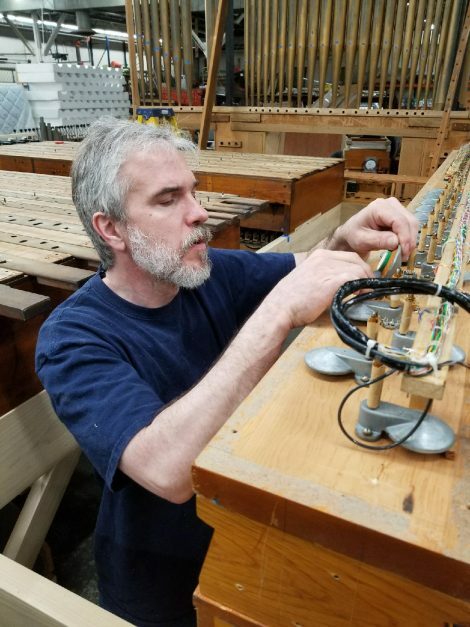 As a musical instrument maker for many years, Tracey offers a wealth of information and insight into things musical and topics regarding craftsmanship. We are delighted to have Tracey as part of the team!